What an adorable little book! I have always loved Precious Moments and was thrilled to see this next book come out. Autumn is my favorite time of year so this book is perfect. It’s a board book, which is necessary with little ones it seems. This book is a collection of poems and little phrases, not a story. There are verses included and then titles such as, seasons, apple picking, campfires, and little prayers. 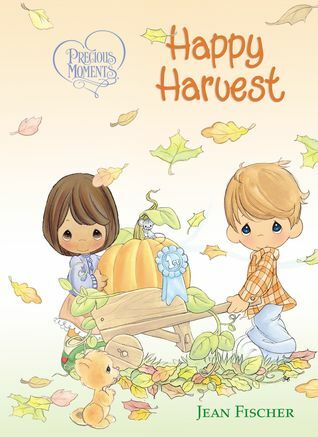 If you are in search for a fall theme children’s book this is a great addition to your collection.